Still think you need 20% down? Think again. 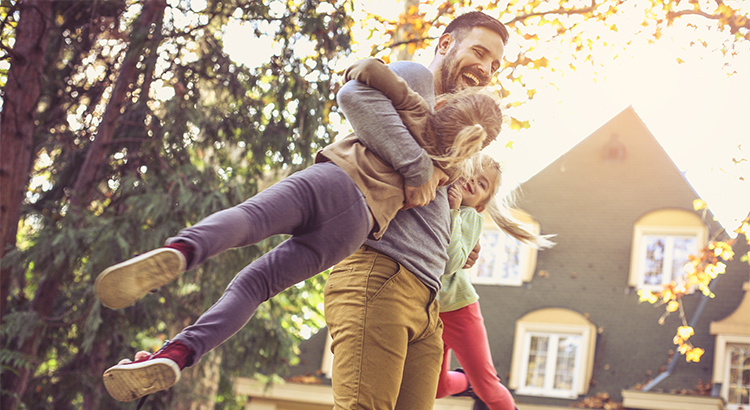 Now that the largest generation since baby boomers has aged into prime home-buying age, there will no doubt be an uptick in the national homeownership rate. The study from Urban Institute revealed that nearly a quarter of this generation has the credit and income needed to purchase a home.